Tephra is a general term for fragments of volcanic rock and lava regardless of size that are blasted into the air by explosions or carried upward by hot gases in eruption columns or lava fountains. 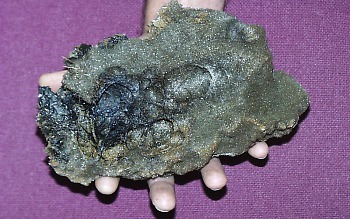 Such fragments range in size from less than 2 mm (ash) to more than 1 m in diameter. 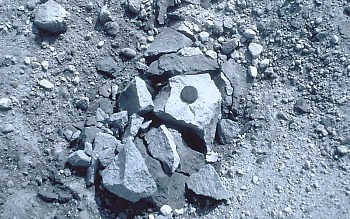 Large-sized tephra typically falls back to the ground on or close to the volcano and progressively smaller fragments are carried away from the vent by wind. Volcanic ash, the smallest tephra fragments, can travel hundreds to thousands of kilometers downwind from a volcano. Tephra consists of a wide range of rock particles (size, shape, density, and chemical composition), including combinations of pumice, glass shards, crystals from different types of minerals, and shattered rocks of all types (igneous, sedimentary, and metamorphic). A great variety of terms are used to describe the range of rock fragments thrown into the air by volcanoes. The terms classify the fragments according to size, shape, or the way in which they form and travel. Volcanic ash: how far will it fall downwind from an erupting volcano? Ash usually covers a much larger area and disrupts the lives of far more people than the other more lethal types of volcano hazards. Unfortunately, the size of ash particles that fall to the ground and the thickness of ashfall downwind from an erupting volcano are difficult to predict in advance. 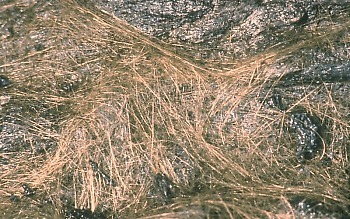 Not only is there a wide range in the size of an eruption that might occur and the amount of tephra injected into the atmosphere, but the direction and strength of the prevailing wind can vary widely. 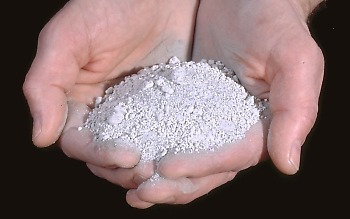 Volcanic ash is highly disruptive to economic activity because it covers just about everything, infiltrates most openings, and is highly abrasive.  Airborne ash can obscure sunlight to cause temporary darkness and reduce visibility to zero. Ash is slippery, especially when wet; roads, highways, and airport runways may become impassable. Automobile and jet engines may stall from ash-clogged air filters and moving parts can be damaged from abrasion, including bearings, brakes, and transmissions.